Salmon farmers have been accused of playing dirty by using fish caught in the wild to clean lice from Scottish fish farms. Marine conservation experts say that shipping tonnes of English-caught wrasse a year – to tackle lice infestations in salmon pens north of the border – is endangering natural stocks. English anglers have also warned wrasse is becoming harder and harder to find in local waters. 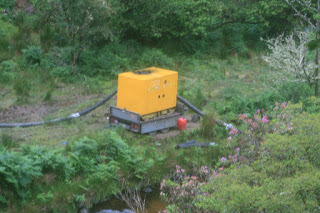 However, salmon farmers have rejected the charge. They say the use of wrasse as a “cleaner” fish is part of a long-term plan to replace chemicals – which are currently administered to pens to control lice infestations – with sustainable, biological controls. More than 170,000 tonnes of salmon a year are grown in Scotland at more than 200 marine farms. However, production is affected by lice infestations that cause lesions and secondary infections in the fish. 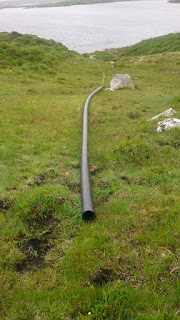 Chemicals can control this but pollute water around the farms. Another solution is provided by wrasse which feed on marine insects. Many species – such as ballan and goldsinny wrasse – will eat lice that infect larger fish. As a result wild wrasse are being caught in pots and shipped to Scotland to tackle sea-lice infestations. One wrasse for every 25 salmon is used. A similar line is taken by the Angling Trust, which is particularly concerned that wrasse are killed after they have completed their lice-devouring activities. Wrasse caught by anglers are usually put back in the sea and the Angling Trust said it was receiving more and more reports from anglers who had found very few wrasse left in their local waters, particularly around south-west England. The fear that wild wrasse populations are shrinking badly is backed by researchers in Norway, where wrasse-catching to supply fish farming has also soared in recent years. According to a report in New Scientist, annual wrasse catches have risen from 2m to 22m in less than a decade to supply Norwegian salmon farms with cleaner fish. However, this was matched by considerable depletion of wrasse stocks where fishing took place. Conservationists and anglers are now calling for a number of measures to be introduced to tackle the issue. In particular, they want careful monitoring of wrasse numbers to be introduced and strict limits imposed on catches. He said that the industry – which employs around 2,200 people – was also moving towards wrasse sustainability. “We have set up farms for both wrasse and lumpfish, which also eat lice, and the aim is that we will produce our own cleaner fish from our own farms in a few years,” he told the Observer. 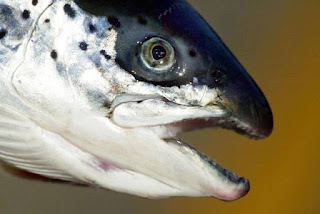 Mounting international decisions stop expansion of open cage salmon farming in the marine. 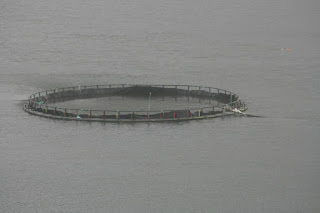 In recent days both Norway and Sweden have made decisions to curtail open cage salmon farming. At the Norwegian annual fish farming Hardangerfjord seminar, Mr Stein Lier-Hansen, CEO of Norsk Industri which includes the main salmon farming interests as well as Marine Harvest which has 80% of salmon farming production in Ireland, announced a stop to all further open cage salmon farming in Norway. 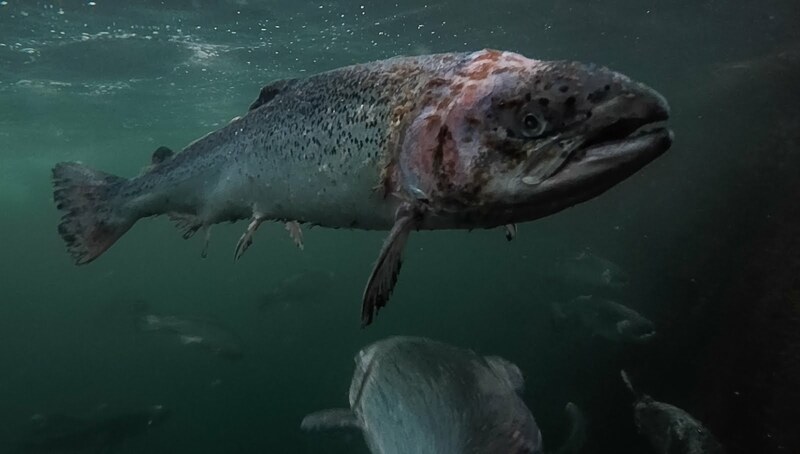 This was due to a cost last year of 15 billion NOK just to combat sea lice and it was still not possible to overcome the negative effects of the salmon farms on the environment. In Sweden, its Land and Environmental Court has ordered a halt to fish farming in cages in open sea water at three locations and reduced the amount of farming permitted at another site. 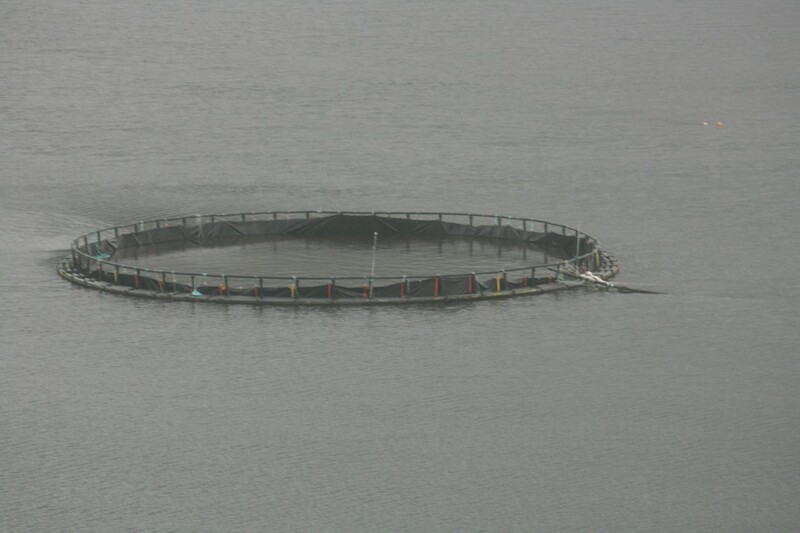 Delivering the ruling, the court questioned whether open cages in the sea was the best fish farming technique and raised doubts whether the affected waters could cope with the amount of nutrients. The decision is a result of the so called Weser judgement from the EU Court in combination with new environmental quality standards in Swedish waters. Meanwhile in Ireland a new peer reviewed published scientific paper from Inland Fisheries Ireland scientists, Shepherd and Gargan, indicates that wild salmon returns to the Erriff system in Co Mayo were strongly reduced(>50%) following years when there had been high lice levels on the salmon farms nearby during smolt out-migration. Their results show that sea lice infestation from coastal salmon aquaculture is likely to be an important negative contribution to the Erriff River system's wild salmon stocks. 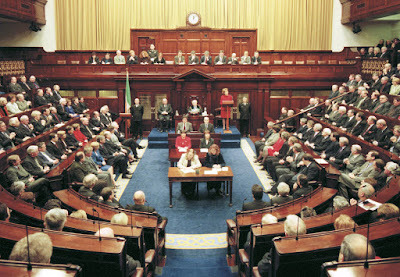 Billy Smyth, Chairman of Galway Bay Against Salmon Cages, agrees with these international moves to stop the expansion of sea based salmon farming and is calling on Government Departments and semi state bodies like the Marine Institute, B.I.M. and Udaras to stop promoting this destructive industry, to remove the installations onto land so as to provide containment against lice, diseases and escapees that are affecting the valuable but declining stocks of wild salmon and sea trout. Galway Bay FM Newsroom – Marine Harvest Ireland – the largest salmon farming concern in the country – has signed off on a new arrangement with a Connemara based aquaculture company. The new salmon farm venture will be based on Bertraghboy Bay in the Carna area. 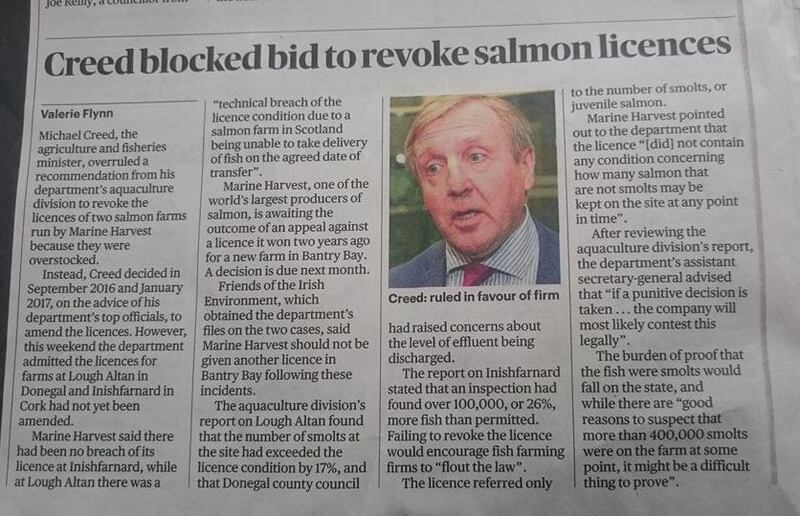 This is a significant development in salmon farming in Connemara. Marine Harvest Ireland has its main base in Norway. 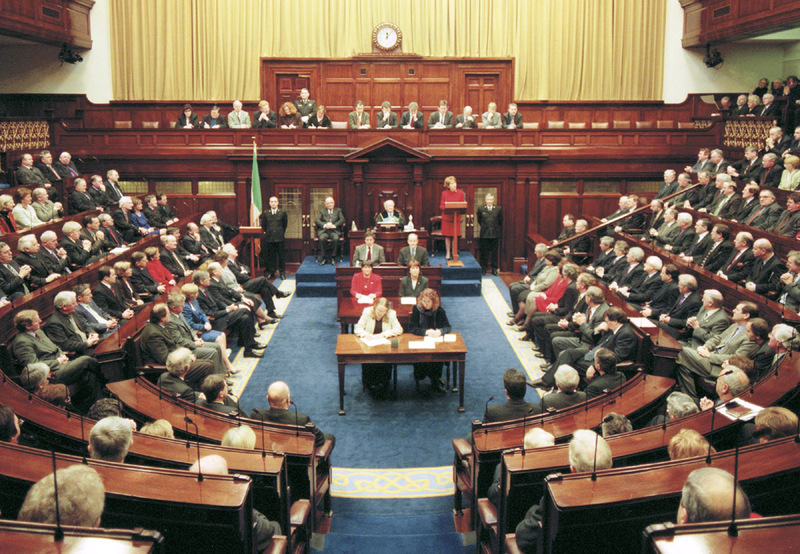 The company has its Irish headquarters in Donegal and employs almost 300 people along the Atlantic coastline. 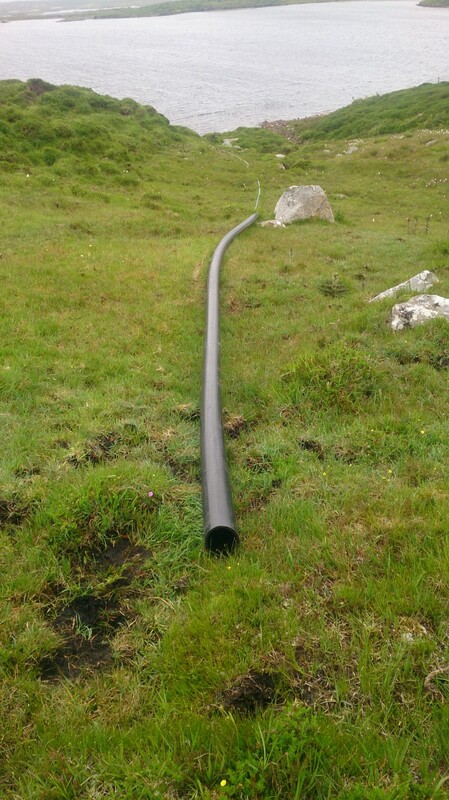 Marine Harvest was previously in production for over two years in Cill Chiaráin Bay and it has now linked with the Mannin Bay Salmon company in Connemara on the neighbouring Bertraghboy Bay. The present deal will continue for appromiately 5 years and the operations on Bertraghboy Bay will be managed by Marine Harvest Ireland with Mannin Bay Salmon company sharing in the arrangement. Marine Harvest Ireland produces 10,000 tonnes of salmon per year in Ireland. Over a half million smolts will be put to sea on the Bertraghboy Bay in the first part of the 5 year programme. Eight people will be employed directly on the Bay with further employment benefits coming in the processing sector, locally.